Lumag is opening the spring season with lots of new energy. As soon as in May, Lumag will launch new products featuring the Green Coat system made on the new manufacturing line. As a result, our brake pads will offer much higher braking efficiency right after installation. 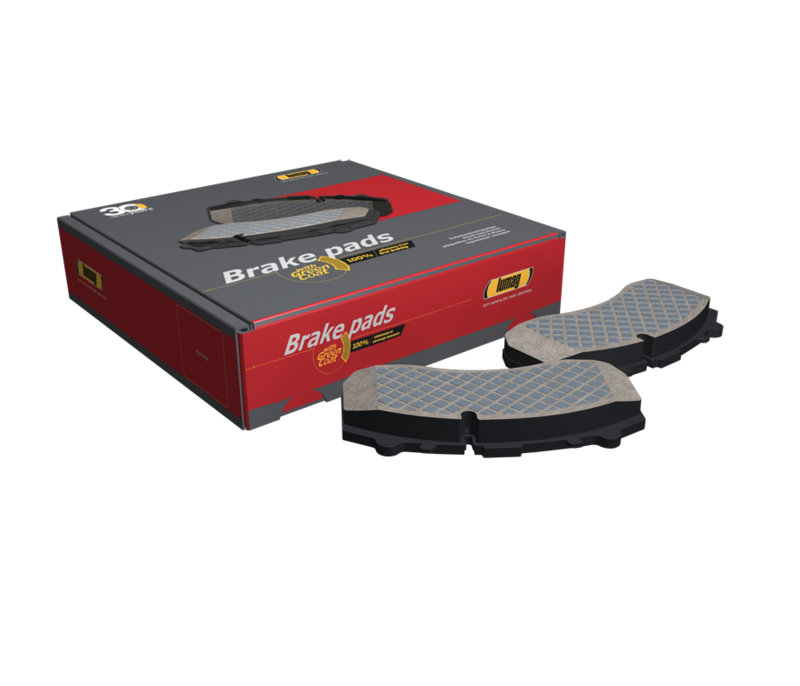 Very often a new set of brake pads does not ensure full braking efficiency immediately after installation – for standard pads this becomes possible only after covering 200-300 kilometres. This means that the driver will have to slow their vehicle down a dozen or so times with an ineffective braking system. This phenomenon – referred to as “green fade” by experts – is described as a drop in braking force caused by excessively violent pressing down on the brake pedal when brake pads are new. The right response to this undesirable phenomenon is the Green Coat – a thin layer made of silicates, among other components – applied on the outer friction surface of a pad, which shortens the period of breaking-in the friction material interacting with the disc. After a dozen or so braking cycles, the layer wears off and brake pads achieve full performance.